I hope you all had a fabulous Christmas! We certainly did here in Haiti! My brother and Mark Fraizer, two of the board members of Invest Hope, have been here since the 17th. Mark left Friday but JW is still here. We had a Carribean Christmas here on the island. But I think we would have had it in Antartica to have seen Odessa open her presents. It was so fun with her this year. 3 years old is a great age for Christmas! 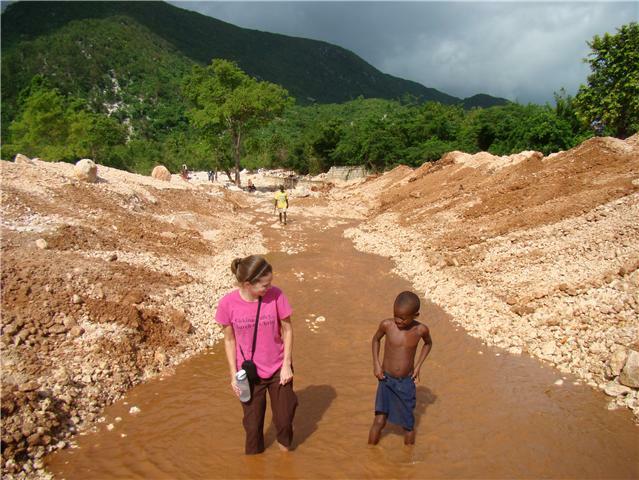 He has his own blog and has been posting nearly everyday how his Haiti trip is going. It's really good and he has some awesome pics. Check out JW's blog here.